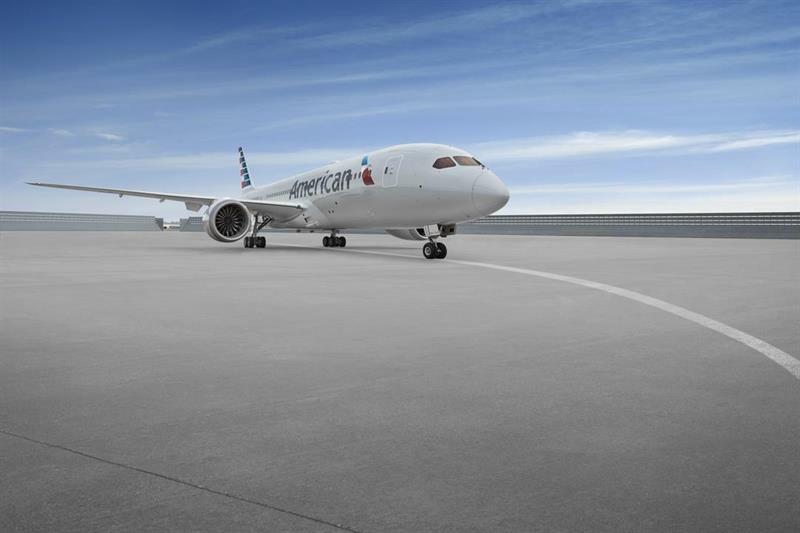 Starting this summer, American Airlines will offer a new non-stop flight from Dublin to Dallas Fort Worth, directly connecting the two cities for the first time in the airline’s history. The seasonal flight will operate June 7, 2019 through September 28 2019, and will be flown with Boeing 787-9 aircraft. The new flight is seen a welcome addition for the cargo community wishing to serve Texas, the second largest importing state in the US, where the manufacturing sector is projected to continue growing in the coming years. Customers with a diverse range of commodities are already expressing interest in the flight. Their potential commodities include computer parts, medical devices, machinery, oil industry equipment, aviation parts and pharmaceuticals. With American having close to 900 departures from its Dallas/Fort Worth hub this summer, traffic from Dublin is ideally positioned to take advantage of the rest of the carrier's global network. "This first, direct, scheduled service from Ireland to Texas will open up a number of new markets for both Irish and multinational exporters with freight destined for Dallas and beyond," commented Andy Cornwell, American Airlines Cargo’s Regional Manager – Northern Europe. In Ireland, American’s long-standing General Sales Agent, International Airline Marketing, will continue to represent the carrier locally.